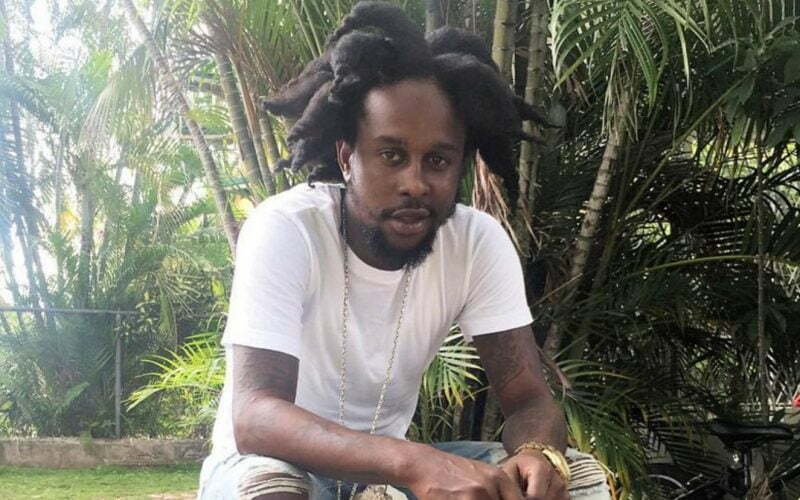 Popcaan has announced three upcoming tour dates in the UK right after Alkaline show in Brixton was canceled due to disorderly conduct from fans. The Unruly Boss will be performing at the Birmingham O2 Institute on June 30, at the London Eventim Apollo on July 1st, and on July 2nd at the Manchester O2 Ritz. Popcaan made the announcement on social media on Thursday. “It’s about time my G,” he wrote. Tickets for the shows are now on sale. The announcement came just days after Popcaan’s arch rival Alkaline had one of his concerts canceled after fans get rowdy and broke their way inside the venue at the O2 Brixton Academy. One patron was injured in the melee, prompting organizers to put the breaks on the show leaving fans angry. Some folks grew so angry that the started a riot, overturning one vehicle parked out the venue. Some fans are weary about buying their tickets for Popcaan’s concerts given what happened with Alkaline show. “Listen the only thing stopping me booking these popcaan tickets is from seeing the outcome of Alkaline’s,” one fan tweeted. 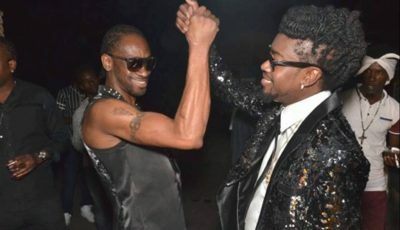 “So alkaline and popcaan are coming to England At different times obviously) I might stay a while,” another fan tweeted. Tickets for the events are now on sale.